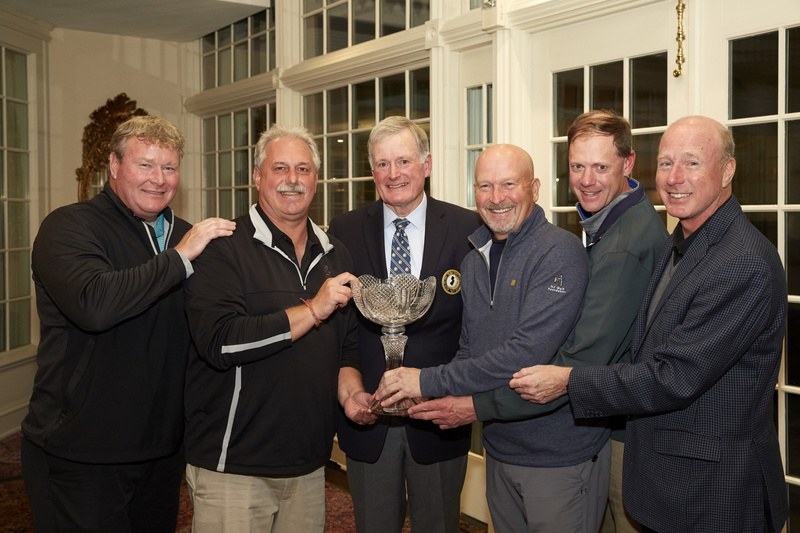 The second annual New Jersey State Golf Association Corporate Golf Challenge, presented by Provident Bank, is set for Monday, October 7, 2019, at the prestigious Metedeconk National Golf Club in Jackson. Regarded as one of the premier golf venues in New Jersey, Metedeconk National is known for its immaculate course conditions, championship layout, and impeccable service. The club has hosted numerous NJSGA Championships as well as many other local, national, and international competitions. Once again, the Corporate Golf Challenge promises to be an unforgettable day of golf and amenities for foursomes representing New Jersey companies. All proceeds will support the two charitable arms of the NJSGA – the Caddie Scholarship Foundation and the Youth Foundation. The 2019 NJSGA Corporate Golf Challenge, presented by Provident Bank, promises to be another can’t miss event. The tournament is open to teams which represent New Jersey-based companies from any business sector. Each team will consist of four amateur players, each of whom must have a verifiable handicap to participate. In addition to the 18-hole competition, each team’s entry includes VIP gift bags, a lavish brunch before play, on-course snacks and refreshments, a corporate networking cocktail reception after play, as well as a sit-down dinner and awards program. In addition to the competition and amenities, Provident Bank and other NJSGA partners will sponsor par-3 contests with giveaways and prizes to help enhance the enjoyment of the golf experience for all players. The event has the look and feel of an NJSGA championship. It is designed to be much different than the usual Monday charity golf outings. Each golfer will play his or her own ball and individual scores will be calculated on a net basis using a Stableford scoring system, with the goal being for each player to generate as many points as possible. The total, team handicap limit cannot exceed 60. Because of the expected demand for participation in this year’s Corporate Challenge, the field is being limited to 26 foursomes. The entry deadline is Monday, September 30. Companies interested in combining their entry with select event sponsorship opportunities are asked to contact Tom Jaronski at the NJSGA, 908-241-4653 or tomj@njsga.org. To identify New Jersey’s top performing company on the links, the NJSGA has developed an individual and team handicap formula that will require captains of industry to stop and think about the makeup of their team. While any golfer with a GHIN handicap can participate in the event, the maximum number of strokes any one player will receive is 18, thus limiting a player to a maximum of one-shot per hole. Additionally, a maximum team handicap has been set at 60, which is the total of all four players’ handicap indexes at 100 percent. The cost for a team of four players to participate is $5,000. 100% of net proceeds will be split between the NJSGA Caddie Scholarship Foundation and NJSGA Youth Foundation. Participating players will enjoy a premier golf experience filled with friendly competition, valuable corporate networking, and delicious food and beverage throughout the day. Click here for official entry form. Event sponsorships are available by contacting Tom Jaronski, NJSGA Partnerships, at tomj@njsga.org or by calling the NJSGA office at 908-241-4653 (GOLF). 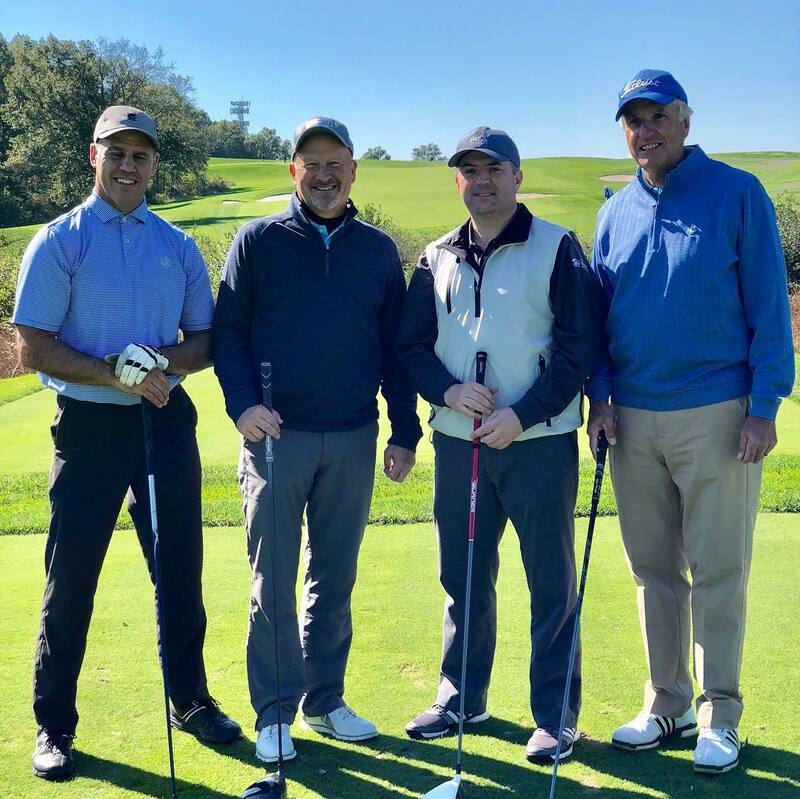 When Provident Bank and the New Jersey State Golf Association joined forces as corporate partners, the organizations identified two key initiatives: developing corporate networking opportunities and supporting the NJSGA’s charitable causes. 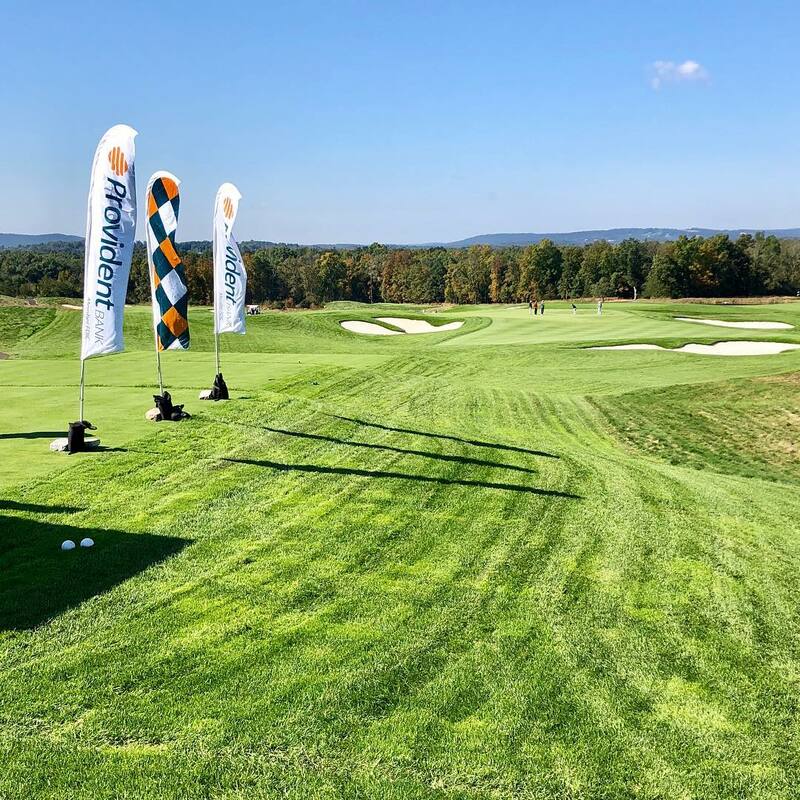 Provident Bank and the NJSGA are excited to present the 2nd annual Corporate Golf Challenge on Tuesday, October 8, 2019 at the spectacular Metedeconk National Golf Club in Jackson.